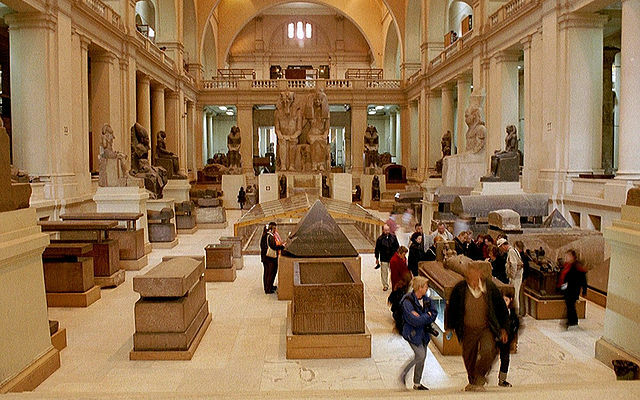 "GD-EG-Caire-Musée007". 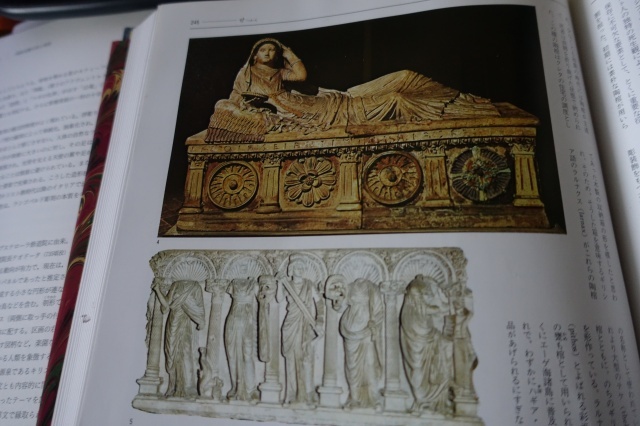 Licensed under CC 表示-継承 2.5 via Wikimedia Commons. 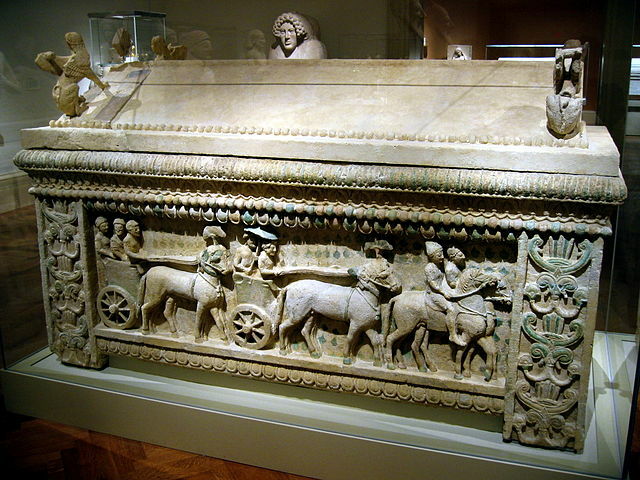 "The 5th century BC Amathus sarcophagus" by Xuan Che - cyprus - coffin. Licensed under CC BY 2.0 via Wikimedia Commons. 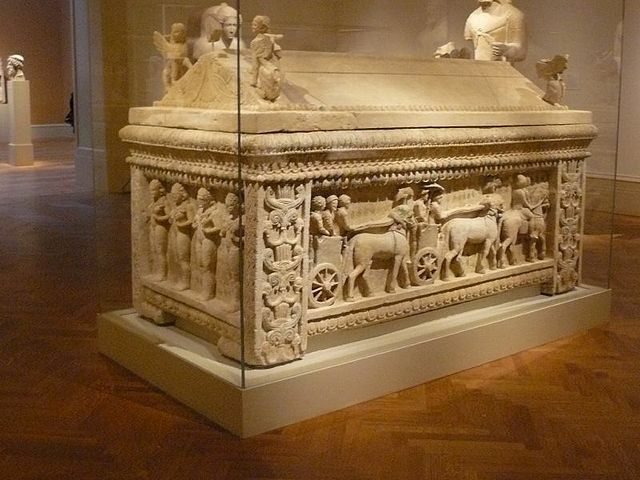 "WLA metmuseum Limestone sarcophagus the Amathu" by Wikipedia Loves Art participant "trish" - Uploaded from the Wikipedia Loves Art photo pool on Flickr. Licensed under CC BY 2.5 via Wikimedia Commons. 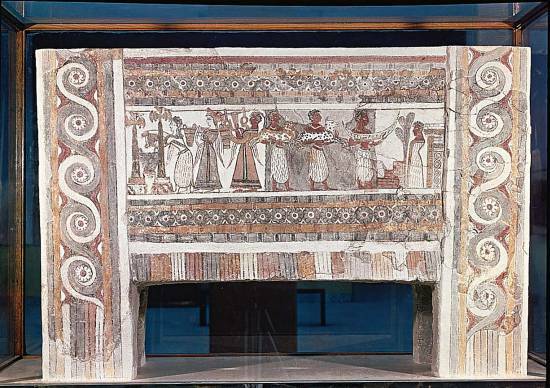 "Museo archeologico di Firenze, sarcofago di Letitia Saeianti". 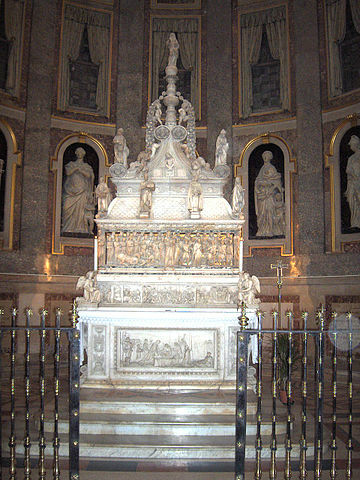 Con licenza CC BY 2.5 tramite Wikimedia Commons. 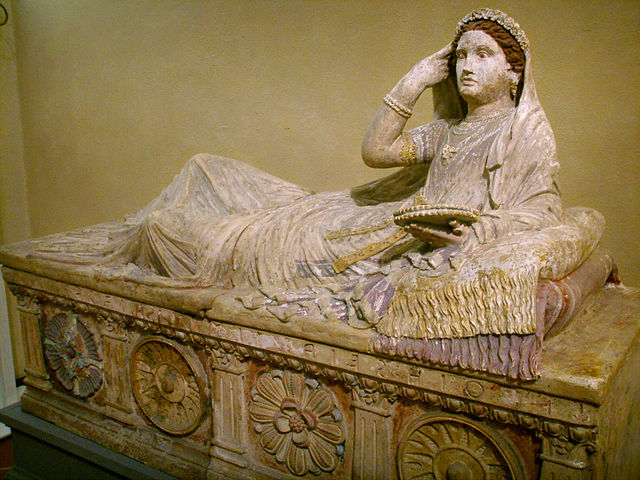 ■Endymion sarcophagus, Mid–Imperial, Severan, early 3rd century A.D.
"San Domenico36" by Georges Jansoone - Own work. Licensed under CC BY 2.5 via Wikimedia Commons. "San Domenico33" by Georges Jansoone - Own work. 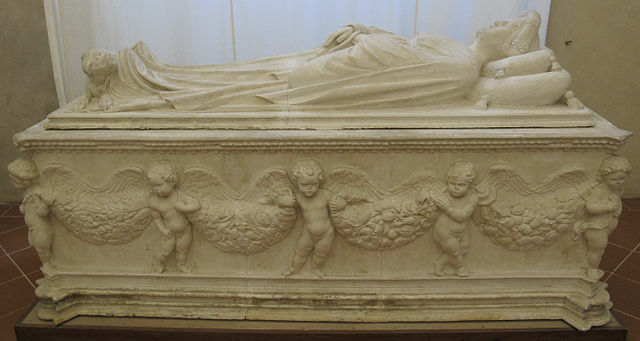 Licensed under CC BY 2.5 via Wikimedia Commons. 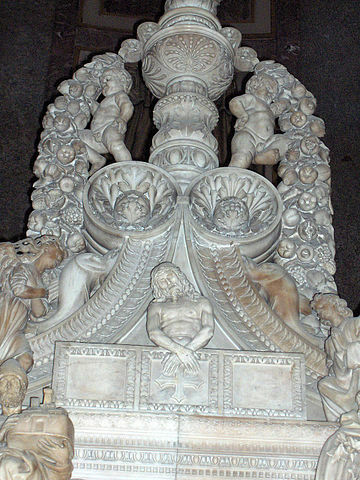 "Calco del monumento funebre di ilaria del carretto 01" by I, Sailko. Licensed under CC 表示-継承 3.0 via Wikimedia Commons.